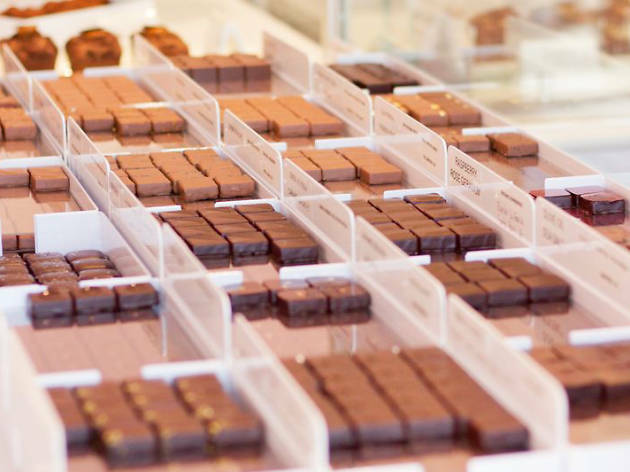 Sacramento chocolatier and pastry chef Ginger Elizabeth Hahn opened her second shop in late 2017—a sweet, pink confectionary in the Marina. 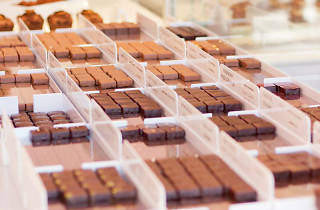 Inside, you’ll find not just mouth-watering chocolate bars like the peanut, wildflower honey and graham cracker ($7.50), but also a selection of fudge and chewy macarons in fun flavors like apricot cobbler and rose and butter caramel. While browsing the eye-popping goodness, sip an artisanal hot chocolate garnished with house made whipped cream or marshmallows.